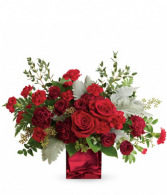 12 ROSES (1 DOZEN): $75 24 Roses (2 DOSEN): $125 Adoration and enchantment, with a dash of regal majesty – the pink rose says it all. 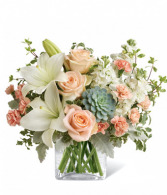 With tone-on-tone accents, this luxurious dozen offers a striking, yet softly feminine, floral bouquet for any occasion. 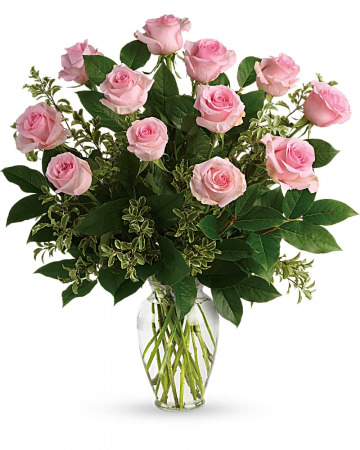 12 or 24 pink roses, with variegated pittosporum and salal, arrive in a classic glass urn vase.